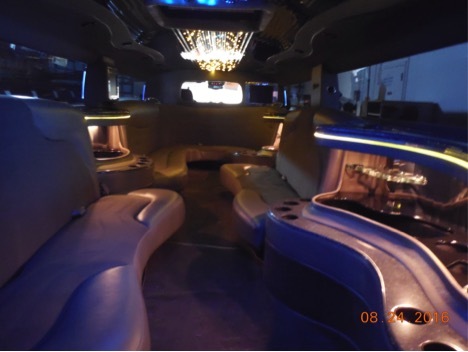 and 20 passenger H-2 Stretch Hummer. Weddings: We have a wide variety of services available. We will make your wedding day special and one to remember! Special Occasions: It may be a birthday, engagement, bachelor/bachelorette party. Going for a night on the town or to a concert? Celebrating an anniversary or any other special occasion? Our professional chauffeured service will make any special event extraordinary. Let Imperial drive you in style and luxury. Airport transportation or traveling around town, your clients will be impressed with our high quality of service. With all the stress a wedding brings, the limo was one thing I did not have to stress about. Your service was 100% from the time we booked the limo until the time we were dropped off. Gregg, our driver, did a great job! I just wanted to say Thank You for helping make our day memorable. The night was excellent and Rob did everything asked. Even went the extra mile for us and the night. Superior service. – Thank You. Dr. J. R.